Michael brings extensive experience to Collins & Lacy and leads the firm’s Government, Ethics, and Compliance Practice. 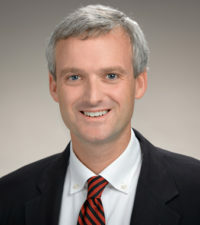 In his former role as General Counsel for the South Carolina State Ethics Commission (2015-2017), Michael was responsible for prosecuting all civil complaint matters that arose before the Commission, negotiating resolution to these matters, drafting orders for the Commission, handling appeals, and providing advisory opinions to those affected by the Ethics Act. Prior to working with the Commission, Michael prosecuted health care fraud as an Assistant Attorney General for the South Carolina Attorney General’s Office, from 2011 to 2015. He has also previously worked in civil litigation for two law firms, one in Columbia and one in Washington D.C. In addition to his legal experience, Michael has served as a legislative aide to three different United States Congressmen in Washington D.C. 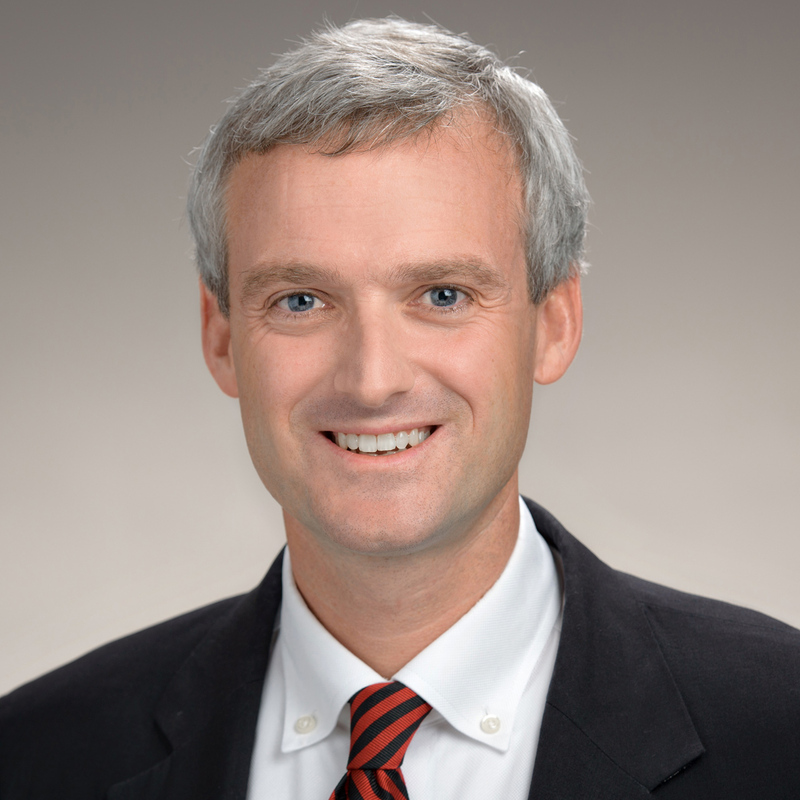 Licensed to practice law in the state and federal courts of South Carolina, Michael received his Juris Doctor from the University of South Carolina School of Law in 2005 and a B.A. from the College of Charleston in 1999. A native of Sumter, South Carolina, Michael presently resides in Columbia with his wife, Megan, and two children, Vivian and Grant.